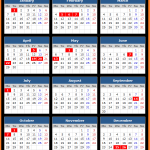 Check Hong Kong Public Holidays for the calendar year 2019. 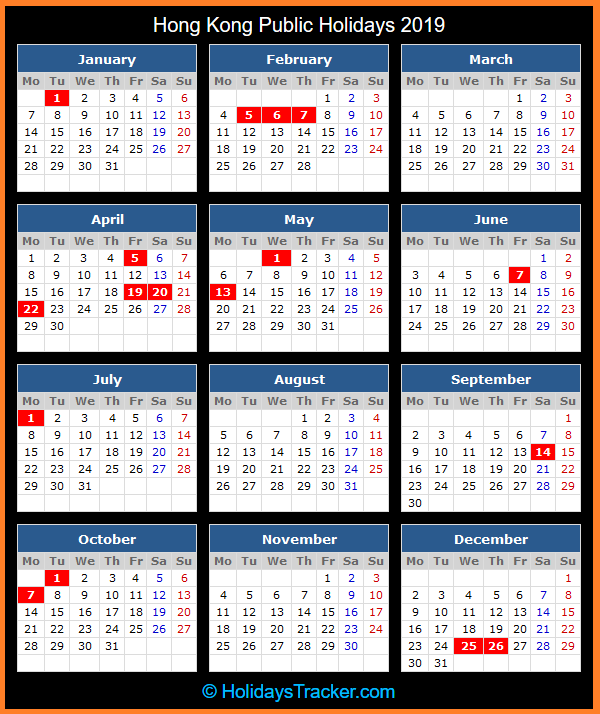 Check holidays dates in 2019 for New Year’s Day, Lunar New Year’s Day, Ching Ming Festival, Good Friday, Easter Monday, Labour Day and Birthday of the Buddha. The following list of general holidays for 2019 is gazetted for public information by the Hong Kong Government. As the Birthday of the Buddha in 2019 falls on a Sunday, the day following it is designated as a general holiday in substitution.